Two inmates were stabbed Monday during a melee at the Richard J. Donovan Correctional Facility. 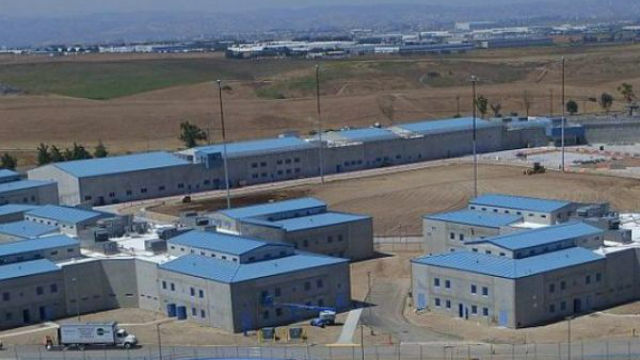 The fracas, which involved roughly two dozen inmates, broke out in an exercise yard about 10:45 a.m., said corrections Lt. Jennifer Davies, a spokeswoman for the Otay Mesa-area prison. Staffers used pepper spray to quell the violence, which caused no injuries to any prison employees, Davies said. Two inmates were taken to a hospital for evaluation and treatment of stab injuries. Their names and conditions were not released. Prison staff members found five inmate-manufactured weapons, according to Davies, who said the cause of the fight was under investigation.